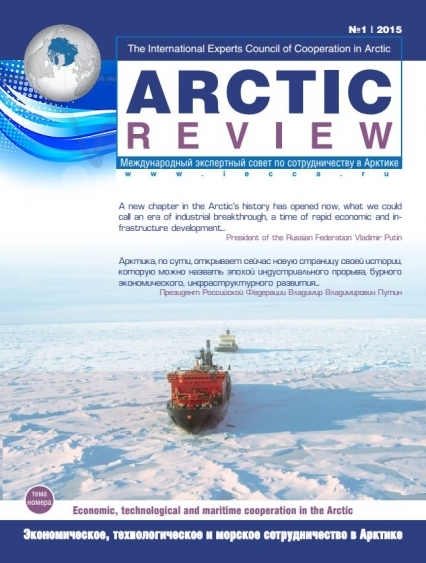 Here you can find the first issue of the journal "Arctic Review" - the official publication of the International Expert Council on Cooperation in the Arctic (IECCA). 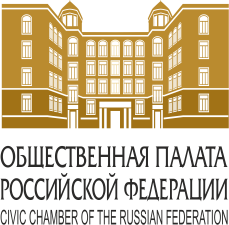 The Council was founded with the help from the representatives of Denmark, Norway, Russia and the United States in 2013 at the first meeting in the Russian Public Chamber in Moscow. 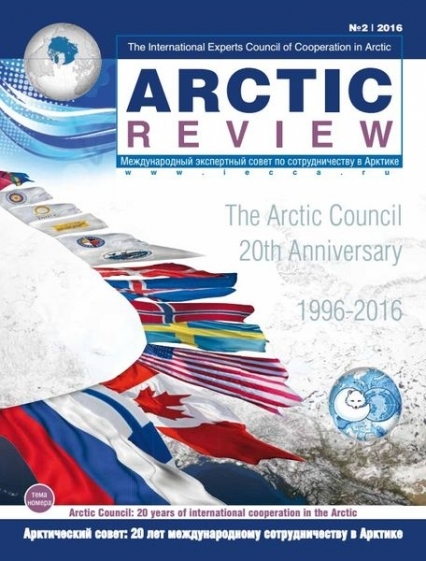 For the past 2 years since the foundation, we continue to develop actively notwithstanding the serious escalation of international environment and attempts to isolate Russia. 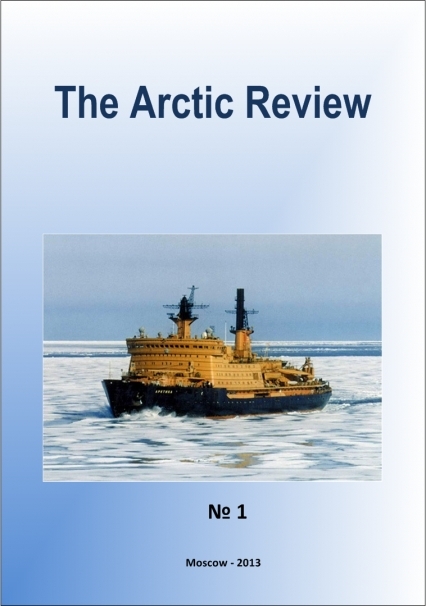 We very well understand that the difficulties will go away, but we will have to cooperate in the issue of the Arctic development – today this region does not let us speak about the possibility of its full and comprehensive development only by one of Arctic countries. 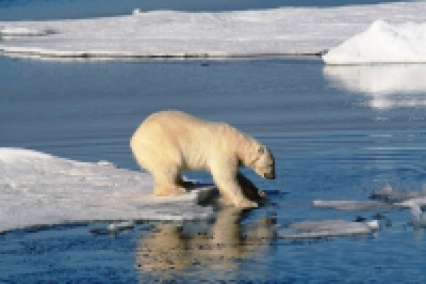 We believe that our effort will be rewarded, and the international cooperation in the Arctic will be strengthening, also due to our effort. Good luck!